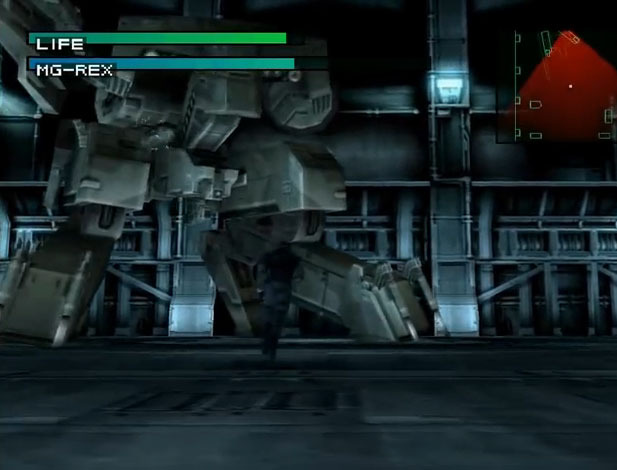 Metal Gear Solid, the “Tactical Espionage Action” Game by Konami got high praise long before it was released already and while the final product did not look like what they showed previously, the game was a giant success on the Playstation and a super fun game which told the story of Solid and Liquid Snake and Foxhound. 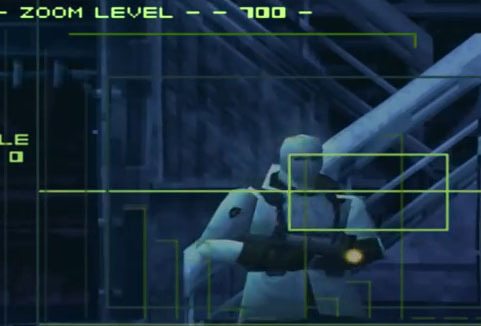 The Metal Gear Solid games are forming one of the most popular video game series today, while the series started initially in the eighties already, Metal Gear Solid was the breakout game. 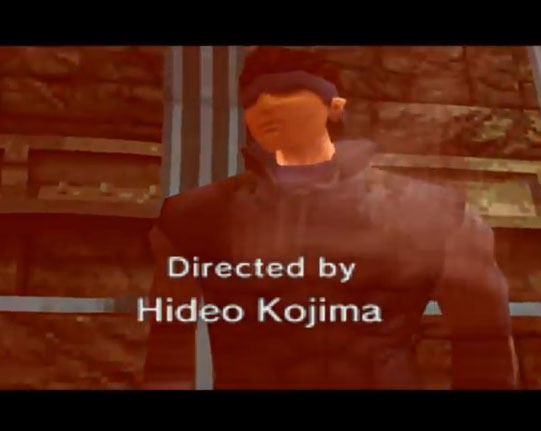 It got a remake with MGS Twin Snakes for the Nintendo Gamecube, an add-on and standalone game with VR Mission was released for the Playstation as well. Fans worldwide wait for Metal Gear Solid V: The Phantom Pain now which will be released in 2015. Thanks a lot @ Hideo Kojima, David Hayter and everyone else involved in the development of Metal gear Solid for this masterpiece. 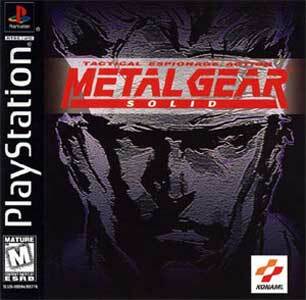 Metal Gear Solid was my favorite single player game on psx. The play mechanics were so unique at the time and the story telling was top notch. 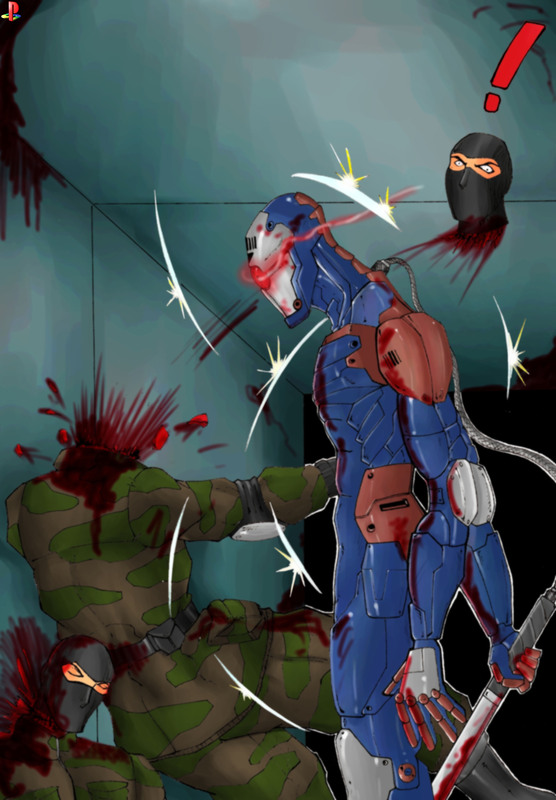 One of my favorite scenes was when Grey Fox made his way through halls right before the boss fight against him. The scene was brutal and it showed just how menacing Ninja was, that’s why I chose this scene to illustrate.